1link Disposal Network has become an approved supplier to the Independent Motor Dealers Association, which now has 300 members. The move means that the e-commerce specialist will adhere to a code of conduct when conducting business with dealers, promising honour and integrity, as well as providing preferential pricing. Head of Remarketing, Vicky Gardner said: “We currently work with more than 4,000 dealers across the UK through our platform by providing them with access to high quality used car stock. David Bilsborough of Cheshire Cars, one founder of the IMDA, also said: “Our Approved Supplier programme is an important part of the IMDA, helping provide our members with the best terms from industry-leading suppliers. 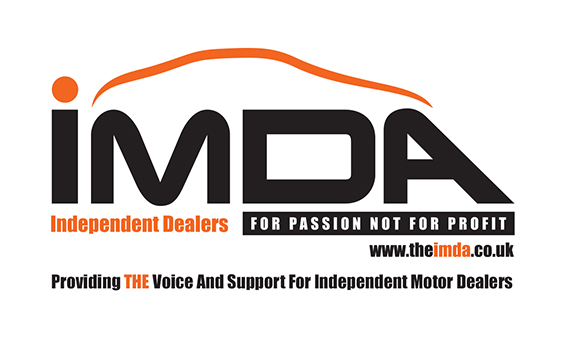 Formed in 2017, the Independent Motor Dealers Association was created to represent, support and become the voice of independent car and LCV dealers, and independent franchise dealers, who are based in the UK.